Tips to Buy a Home in 2019 – A Guide for the Buyers in California! With 2019 making its way into our lives, the buyers seem to be extremely worried because of the rising valuation of property and lesser affordability. Every year is different in the housing market. And, the year 2019 is marked by high property prices and a weaker housing market. Many home buyers are worried because of this reason. But, don’t be afraid! Here is a guide for you to navigate through the California housing market in 2019! Are you revving up yourself to a buy a home for sale in Modesto, CA within the next 12 months? Or, Are you trying to decide if it’s the right time for you to invest in a property in California? Whatever the scenario may be, a little inside information and some expert guidance can be really helpful for you to make the right move. The real estate housing market has gone through some big changes in the year 2018, and 2019 real estate market will also have its own quirks too. This blog content basically deals with what home buyers need to know to make some investment in real estate this year. Let’s find what you need to know to buy a home in California in 2019! Housing Inventory Is Still Short in 2019 – But, there are Great Homes for Sale Out there! Choose to Opt for a Fixer-Upper – Many times, while searching for a home, people buy a house above their set budget. But, if you are willing to buy a home in a tight housing market, then it is better to look at fixer-uppers priced below your budget and invest the rest of money upgrading the purchased property. This allows you to end up with a home full of your own design choices, and just think of the eventual return on investment. Just be sure to buy smart when in a tight housing market! Always avoid fixer-uppers having red-flag issues like a crumbling foundation. Consider Old Listings – If a listing is old that doesn’t mean it has some issues, instead, it may mean the house was priced too high from the start so it couldn’t be sold. Some sellers don’t easily lower the price, and the house just hangs out on the market for longer. When buyers search only for new listings, they can miss great properties with price adjustments. So, flexibility in this regard can be really helpful. Get a Sneak Peek – Ask your real estate agent about the upcoming listings for homes waiting to hit the market. Often, real estate agents have the inside scoop on homes for two-to-four hours weeks before they are listed. The price of property in California is rapidly outpacing the income and affordability, making it increasingly hard for the would-be home buyers to buy a home. This year as well, the limited supply will only keep pushing the prices of the properties up in California. Nevertheless, you can still buy a property easily if you go for low down payment options. Let’s find out how! For almost more than 53% of rented people willing to buy a home, the biggest challenge is the down payment. But, there is something you may get a surprised hearing: around 20% down payment everyone talks about is way more than what most people actually pay. Most of the home buyers pay around 5-10 percent down payment and some even pay 0. For this, you need to speak to your real estate agent or the lending company you are relying on and research loan alternatives with traditionally low down payments like VA and FHA. You can also look for down payment help through some popular online resources related to it. Every year, the real estate statistics change. There are some housing markets that remain more in demand compared to others every year. This year, the forecast is that the housing market in Modesto is going to receive a great demand of property. 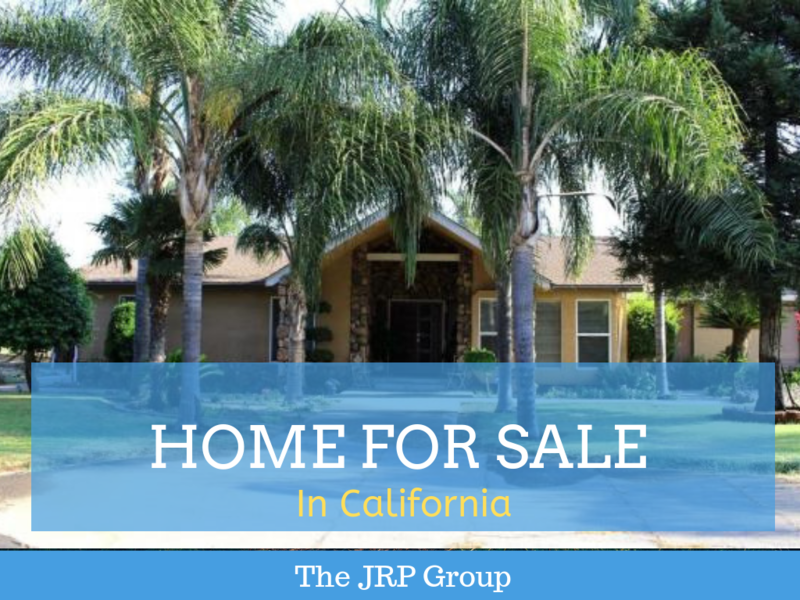 There are buyers around searching homes for sale in Modesto, CA. Moreover, the area has plenty of hot properties for sale this year. Also, the city tops the list for its blend of high school, median income, moderate home prices, and a stable economy. So, you can watch out for a house this year in Modesto, CA. Call our agents to buy a home in Modesto, CA. To call, dial 209-846-2220!